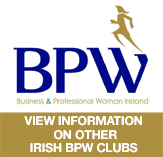 Our annual Candlelighting ceremony and supper takes place on Friday 27th February 2015 in Ardilaun Hotel at 7.30 p.m. 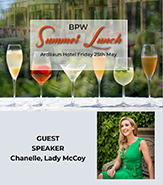 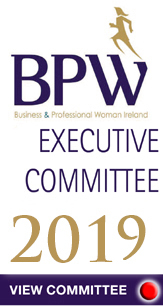 If you would like to make a payment directly to the BPW bank account please contact Valerie Murphy at bpwgalwaytreasurer@hotmail.com or myself at bpwgalwaysecretary@hotmail.com and we will be delighted to assist you. 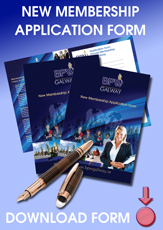 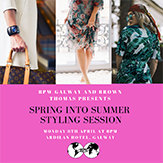 Booking forms are available (download booking form) if you would like to post your booking to Moyra McMahon 12 The Maples, Dr Mannix Road, Salthill Galway.